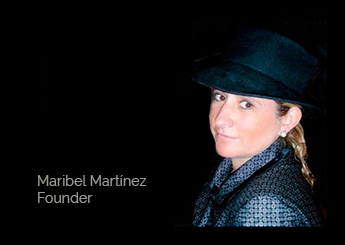 Maribel Martínez founded ABM Consultores PR 14 years ago and now employs a team of 10 PR Professionals. She is very much at the heart of the agency investing her experience and passion into clients campaigns. A recognized branding and global PR strategist, she has devised campaigns for a Boutique Luxury Travels and Hotels, and Luxury Events which recognizes client needs to create more collaborative and integrated Communications Campaigns.